This year’s motion design trends are anything but subtle. Taking cues from leading designers and high-profile projects, we’ve pinpointed 7 design styles that are surging ahead in 2015. 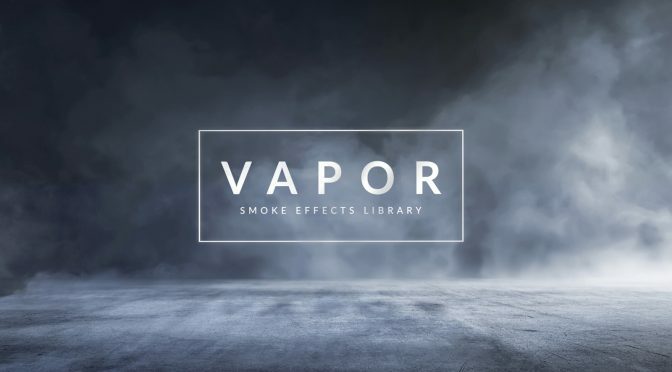 We’re only a few months into the year, but already seeing emerging high-energy motion design trends that contrast some of the more popular styles from years past. 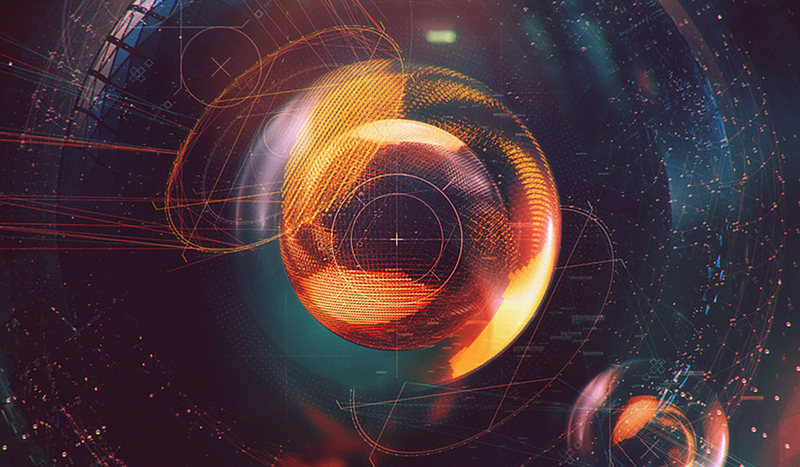 For your inspiration, we thought it’d be helpful to share a few of the motion design trends of 2015. Let’s begin! Flat design is a minimalistic design approach that emphasizes usability. It features clean, open space, crisp edges, bright colours and two-dimensional/flat illustrations. Bright, contrasting colours make illustrations and buttons pop from backgrounds, easily grab attention, and guide the user’s eye. Simple images convey messages more quickly than detailed illustrations. 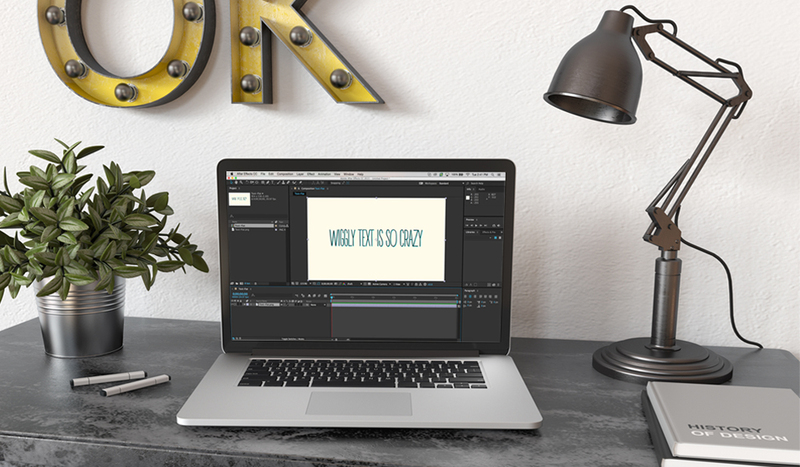 Flat design is simple, easy to understand and fairly easy to create in After Effects (and other design programs). The flat design trend isn’t going away, but we are seeing an update to the style: simple 3D designs with 2D style lighting. This technique isn’t new, but it’s picking up in popularity in light of faster tools and awesome new tutorials. While our computers may not be happy about it, 4K video is slowly taking over the industry — and with it comes 4x the render times of HD. For motion graphic designers, this means greater considerations need to be made in light of increased render times. 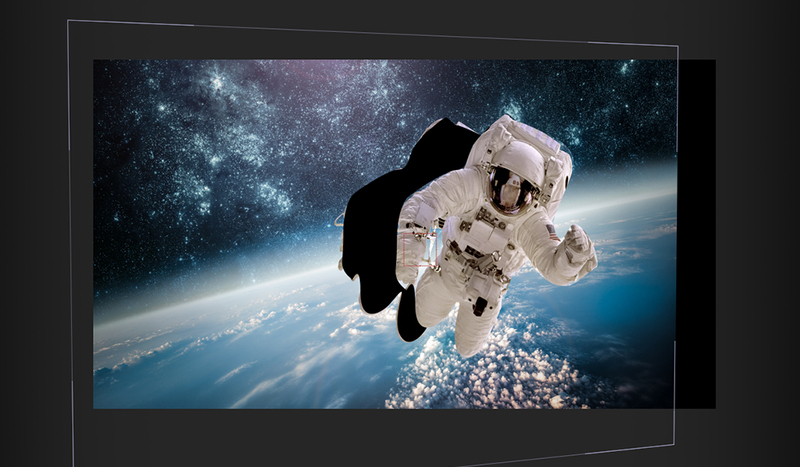 On the creation side, we’re seeing an increase in 4K related video production, video editing and motion design products. 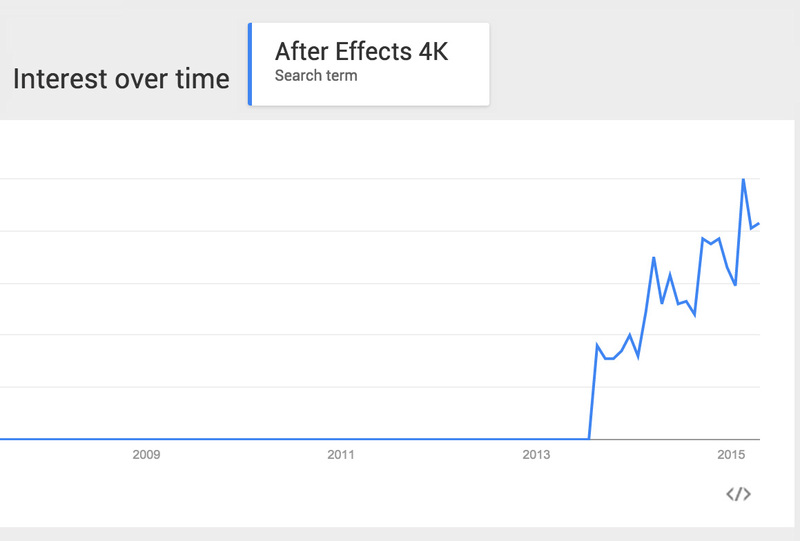 Hardware manufactuers (projectors, displays, televisions) are pushing hard to get 4K into the mass market. 4K also means more time will need to be spent in the compositing process, as audiences will be able to see imperfections even easier now. If you own a library of HD elements, now might be the time to start looking for 4K replacements or even plugins that can simulate real-world elements without needing footage. As an alternative, stock video and graphics companies are increasingly adding 4K content to their libraries. 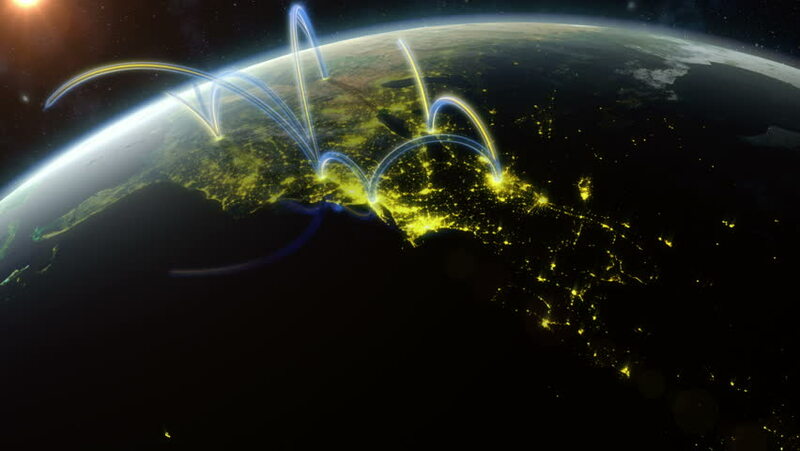 Example: this 4K motion graphic from Shutterstock. 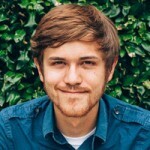 It takes a true motion graphic master to create engaging hand-drawn animations. However, there’s a reason why many cartoon studios have replaced the pencil and paper with computer programs — it’s faster. So far, in 2015, we’ve seen hybrid animation that simulates the hand-drawn look of the Golden Age of Animation. While it may take a little more time and effort, there’s a unique charm that comes from hand-drawn animation, even if it’s simulated. 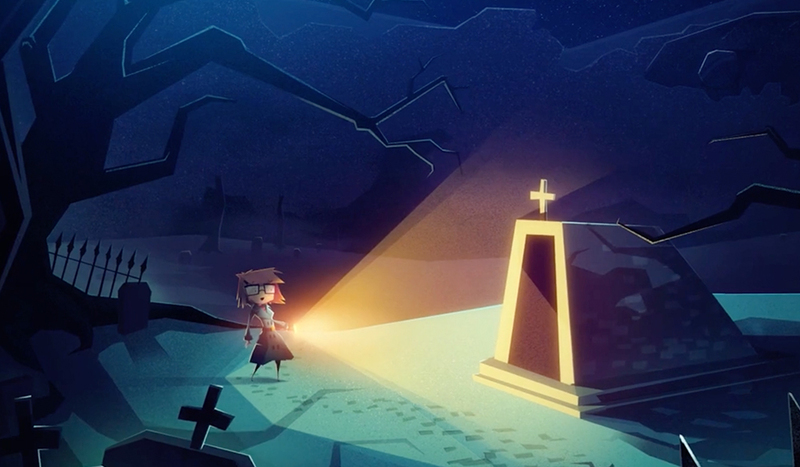 It’s safe to say that we’ll be seeing more hand-drawn style animations as the year progresses. This effect is commonly used to morph one shape or subject into another – a smooth and powerful motion technique. Simulating the movement of a human being or animal is a difficult challenge. Even before the first movie theater, artists were trying to simulate realistic movements with hand-drawn animations. Fast-forward to 2015 and there is a whole new style beginning to surface: vector organics. Not only are artists using more playful and bright colors in 2015, they are also taking a greater notice into the hidden meaning behind the colors they are using. 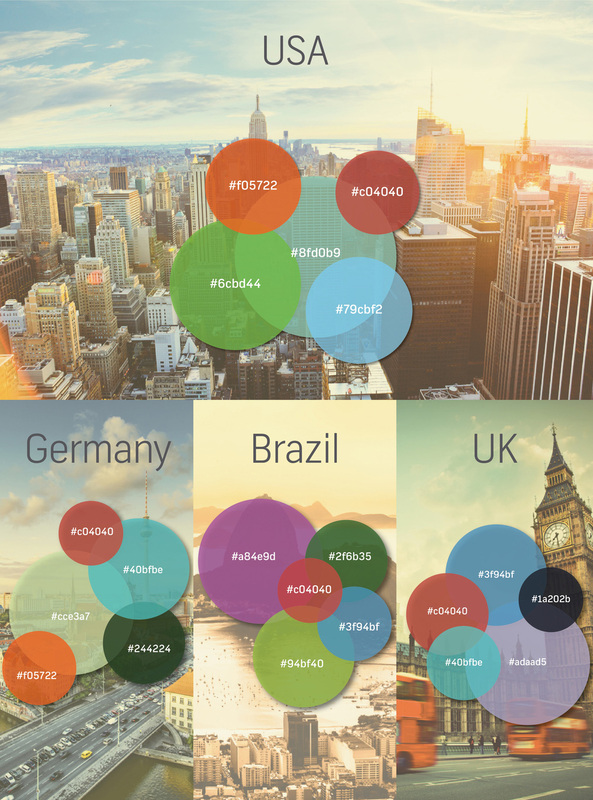 Impressive websites like Coolors and Color Lovers make inspiring color palettes easy to find and use. Bold and bright colors are increasing in popularity. A Shutterstock report from late last year (partial snapshot below), demonstrated increased search volume for photos/illustrations with vibrant tones, while more neutral colors were declining. 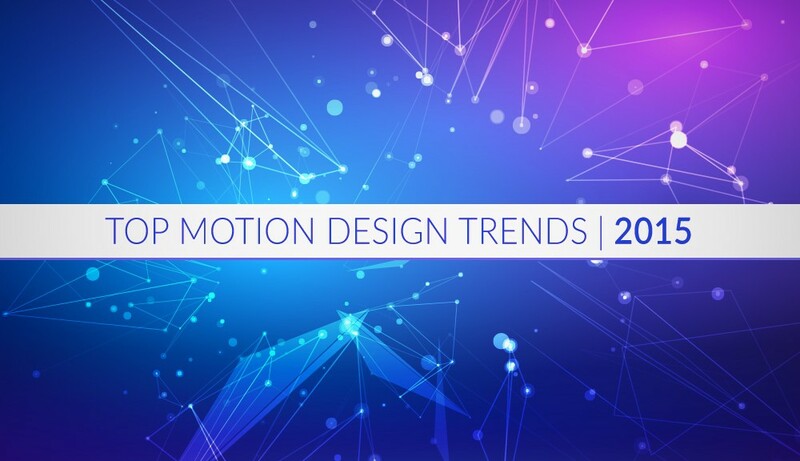 This trajectory holds true with motion design trends and is continuing into 2015. Being able to specialize in something is important. In fact, being good at a specific style is a great way to separate yourself as an artist and find your creative voice. However, one thing that is becoming more common among graphic artists is a well-rounded understanding of multiple design styles. Increasingly, the line between video editor, motion designer, colorist, compositor and producer are blurred. While the term “jack of all trades, master of none” definitely comes to mind when thinking about diverse portfolios, the following demo reel shows that it’s possible to be good at multiple styles… a skill that can make your design services extremely valuable. The VFX industry is currently in a really weird place. With studios of all sizes shutting their doors, independent production houses are getting talent that would have been impossible to grab a decade ago. The result is some pretty amazing work that rivals that of Hollywood blockbusters. Take this demo reel created by Ingreme. While other companies like ILM have hundreds of artists on the payroll, Ingreme is able to create visual masterpieces with a fraction of the staff. 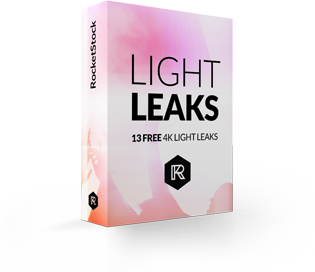 Check out the RocketStock blog for the latest motion graphics tutorials and tips! 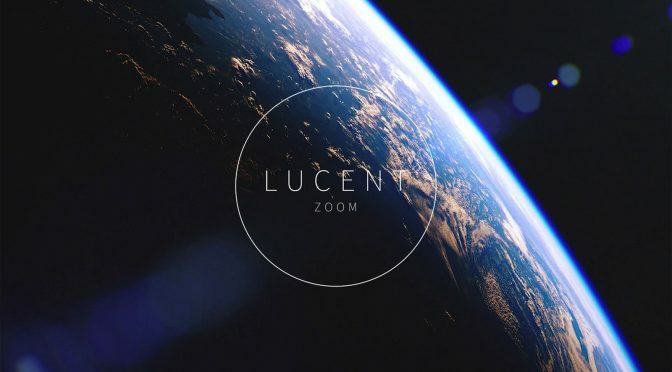 Know of any other motion design trends of 2015? Share in the comments below.